70' Backyard Obstacle Courses with 16' Slide. It's loaded with 9 different obstacles to navigate through, including a 6 foot obstacle tunnel. 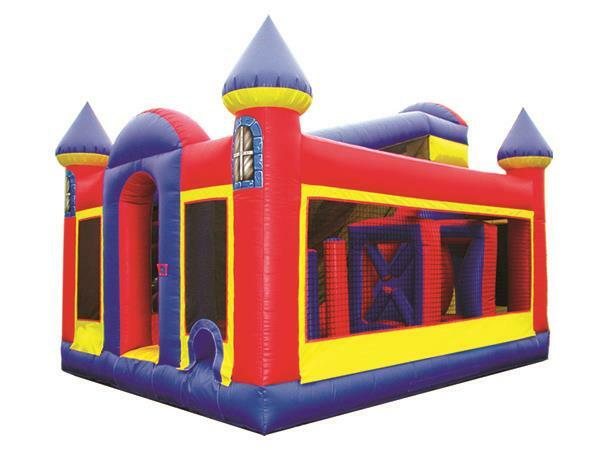 * Please call us with any questions about our inflatable backyard obstacle rentals in Columbia and Jefferson City MO.